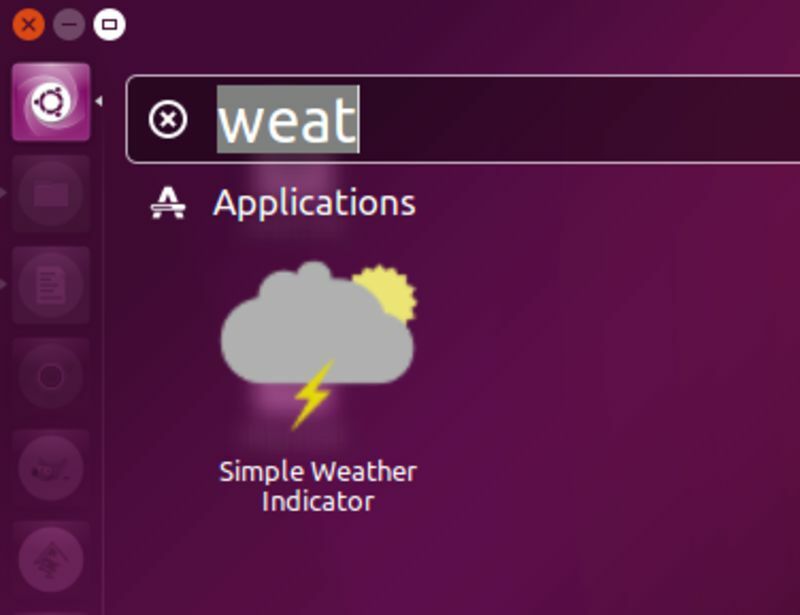 Show Weather and Temperature Info on Ubuntu Panel - Did you ever think to show the weather, detect your location and even the temperature respectively on your Ubuntu's top panel? You're in the right place! I will show you an Ubuntu app called Indicator Weather. It displays in the small indicator for users. Weather updates every 10 minutes and of course it requires the active Internet connection. Indicator Weather is free software that developed by Kasra Madadipouya. You can redistribute it and/or modify it under the terms of the GNU General Public License version 3 as published by the Free Software Foundation. Simple Weather Indicator now has an application launcher. So it let you to open the app from Ubuntu's Unity Dash. 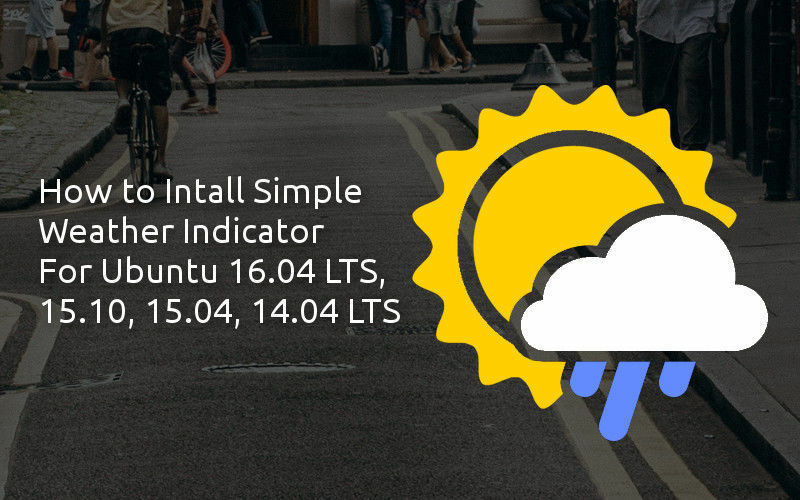 You can two choices to install indicator weather into the system : manually from .deb installer package or alternatively, for those who love using PPA. You can now open the app from Ubuntu dash just like we have mentioned earlier. If you need, you can stop automatic location detection, hide location, set the temperature scale from Celcius to Fahrenheit, round temperature, and auto-start option by accessing its preferences. All you need is click the indicator in top panel then click at Preferences. 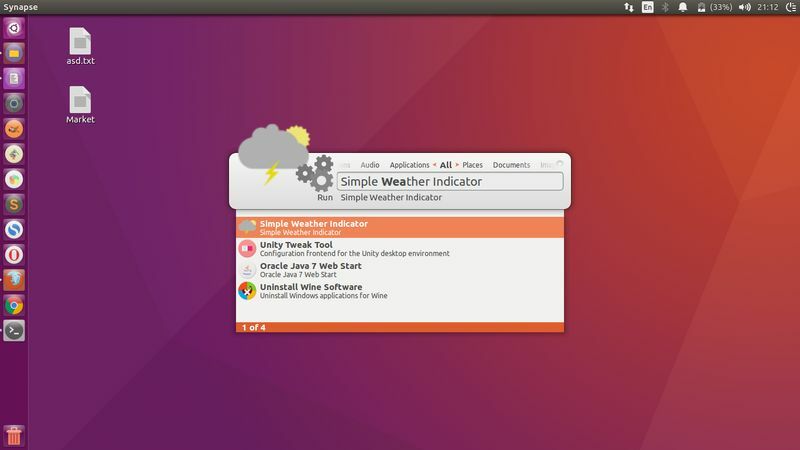 So that all I can write about how to install indicator weather in order to see weather and temperature in Ubuntu panel. Hope you've enjoyed reading Linuxslaves tutorial as much I’ve enjoyed writing it. Thanks for visiting us!